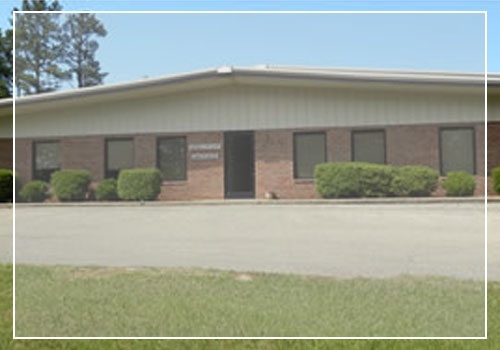 In the field of lead casting and fabrication, Sullivan Metals Inc. in Holly Springs, MS is the undisputed authority. We manufacture a wide range of custom lead products for various industries – medical, electronics, military, and marine to name a few. Renowned for our exceptional lead casting services, our facility guarantees to create products tailored to your exact specifications. Make us your reliable provider of lead bricks, sheets, ballasts, and other similar products today! Why Choose Sullivan Metals Inc.? Looking for Lead Products? Contact Us! If the parts you require can be made from lead, Sullivan Metals Inc. can fabricate them for you. Entrust your next lead project to us, and receive the best products at the most competitive rates possible. All your items will be made correctly and will arrive on-time – that’s for sure! For more information about our lead casting business and the comprehensive services we offer, call us.